Properties near the MRT stations are practically an ultimate catch– it also means more value and an easier commute. When it was first launched, the entire 31 stations of MRT Sungai Buloh-Kajang line was expected to cater for 1.2 million residents in Klang Valley, Cheras, and Kajang. On top of that, the interchange stations allow smooth transfer from one rail service to another. Properties around the corner from MRT stations would surely add value to its capital growth due to the demand from property buyers. There is a demand from people to live a few blocks away from the mainline train stations as it offers a seamless rush hour commute. Here are the 11 properties in Cheras near MRT stations that eagle-eyed buyers and renters might want to pay close attention to. V Residence 2 at Sunway Velocity is a low density, exclusive service resident with integrated development of residential, commercial and retail buildings. Sports junkies will love it here as it provides a mini rock climbing area, e-gym, and wellness pavilion. 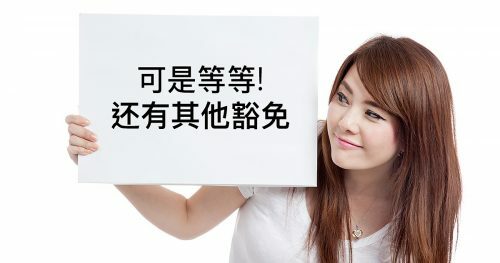 Access to Velocity Mall is also effortless as it is linked to V Residence 2 via level 5. This property is a value for money as it has a direct link to two underground MRT stations! The connectivity is seamless at this property as it is situated in between Cochrane and Maluri MRT stations. The Cochrane MRT station is the closest station as it is only 200m from the property! 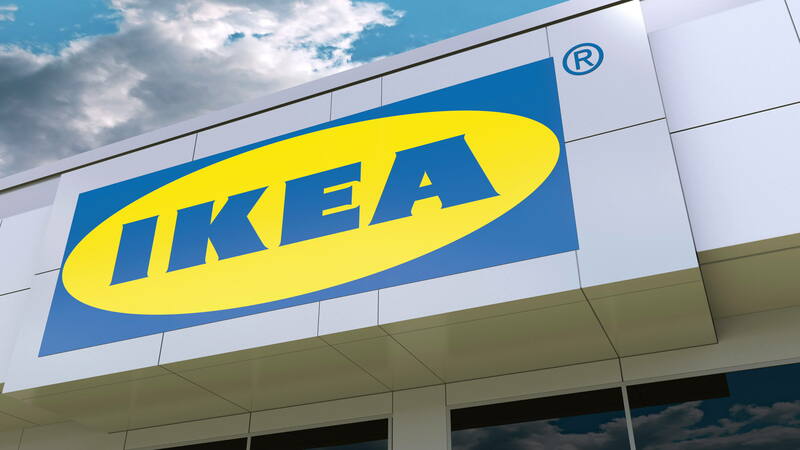 Furthermore, IKEA and MyTown Mall is just a hop, skip and jump from Cochrane station! 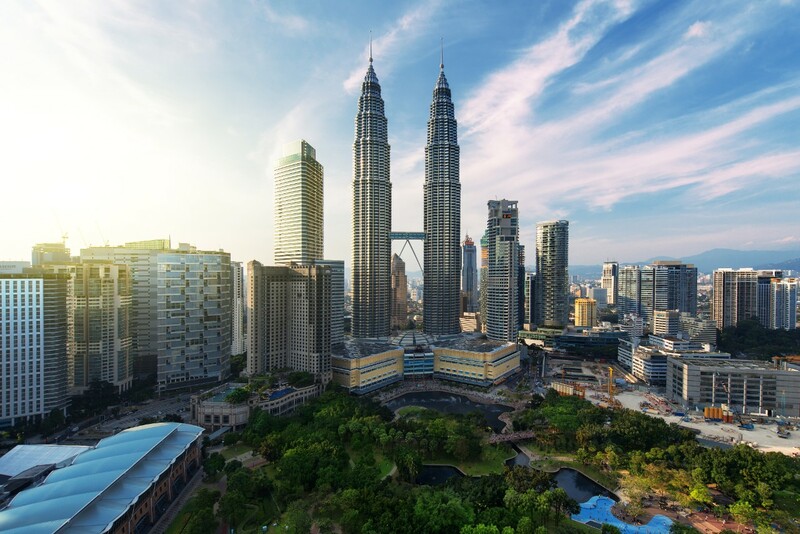 KL downtown is only 3.8 km away from the property while Tun Razak Exchange and Bukit Bintang stations are just two stops away! Isn’t it convenient to get to KL’s busiest district? This high-rise development Amaya Maluri in Taman Maluri offers scenic views of the KL city centre skyline to its residents. The unit sizes range from 719sf to 2,784sf. Besides that, this 19-storey property is also surrounded by amenities like hypermarkets, convenient stores, hospitals, and schools. All the necessities are within an arm’s reach! Amaya Maluri has many MRT, LRT and monorail stations within its proximity. The Maluri station is a 5-minute walk from the property and it is connected to Maluri LRT via a pedestrian walkway. This train line makes it easier for people to change for Ampang or Sentul Timur LRT line, and other parts of Klang Valley. This newly completed development J. Dupion Residence is located near the busy Jalan Cheras and Jalan Loke Yew. This property is a project by Jakel Development, a company that is well-known for its textile business. It has facilities like a barbecue area, sky lounge, game room, and yoga deck, which is perfect for families. Residents have great access to Taman Pertama MRT station which is only 300m from the property. Walking to the station is also effortless as there is a covered walkway that keeps you sheltered from the heat and rain. Also, the train enables easy commute for residents and visitors as J. Dupion is located at one of the town busiest parts. The journey to the city centre is just under 20 minutes! Taman Midah is a mature neighbourhood with a variety of residential developments including the terrace, bungalow, semi-detached houses and condominium. Arte Cheras is a serviced residence that ranges from 868sf to 1,013sf. This partly furnished residence comes with a jogging track, Jacuzzi and a business centre. Grocery shopping comes easy as it is also surrounded by hypermarkets, malls, and other amenities. Arte Cheras is within 400m from Taman Midah MRT station. 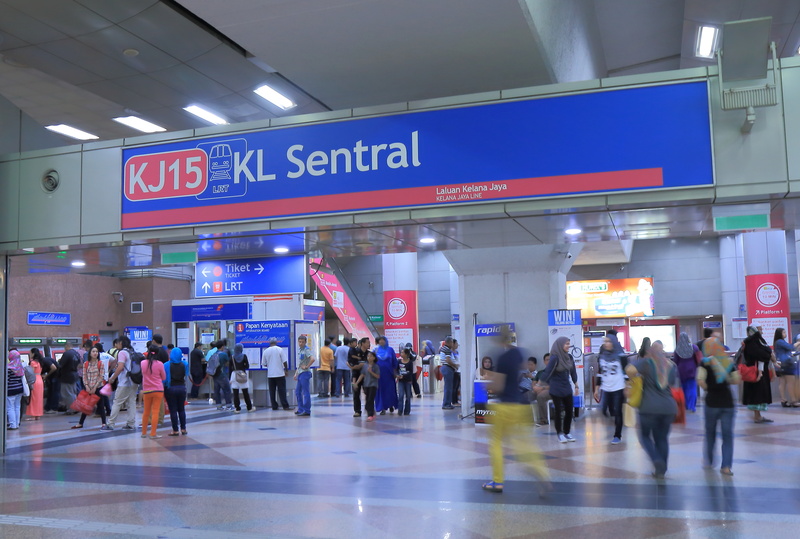 As the train is convenient, it takes a 16-minute ride to KL Sentral which links all intercity train system, KLIA Express, ERL and airport coaches. Ekocheras is the new landmark along Jalan Cheras. It is dubbed as state-of-the-art as it integrates a development that offers homebuyers the package of urban comforts and connectivity. It incorporates park, sky garden, and courtyards that create greenery views. The property comes with studio and SoHo Duplex units that are perfect for single individuals and families. Taman Mutiara station is situated 250m away from the property. This property provides great accessibility as it is linked to the station via a bridge. It is right at the doorstep! Majestic Maxim is a new development that has many 5-star amenities to offer. It has courts for basketball, badminton, volleyball, futsal and table tennis. Many of its facilities offer relaxation for working people such as jacuzzi, swimming pool, yoga deck and a landscaped garden for residents to take a stroll. Furthermore, the barbecue area is suitable for social gathering and other activities. Taman Connaught MRT station is just a stone’s throw away from the property and can be reached just by walking. 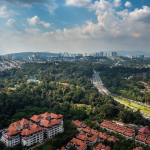 Taman Mutiara and Taman Suntex MRT stations are also within the township, which is less than 2.5km from Majestic Maxim. 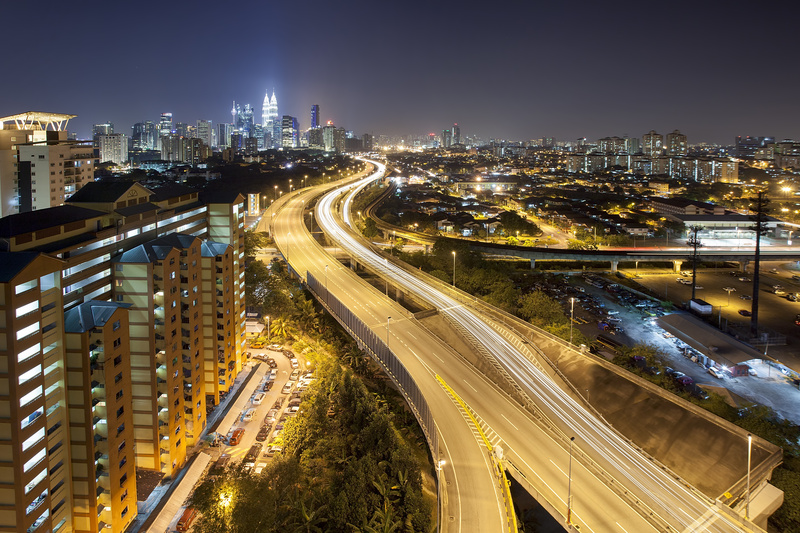 Not just that, Taman Connaught night market and Cheras Mall is within a walking distance while it also has an easy access to the Cheras-Kajang Highway (CKE). You Residences at You City is a modern designed property with a range of facilities that includes a reading room. This is the place where the resident can read, work or study with minimum interruption. Besides that, the residents are enjoying the infinity pool and sky lounge while the children can play and socialize at the property’s playground. The closest MRT station, Taman Suntex is 600m from You Residences. Another option is Sri Raya and Taman Connaught MRT. The two stations are less than 2km from the property. Residents at You Residences can switch stations whenever they get on or off the train! Saville Cheras is a luxurious mixed development of serviced residence and mall. Unlike any other condominium or service residence, this one comes with a zen garden, water jet, and sunbathing deck. The health facilities are also on another level. Instead of just a gymnasium and yoga deck, this property has an exercise pod and steam room. 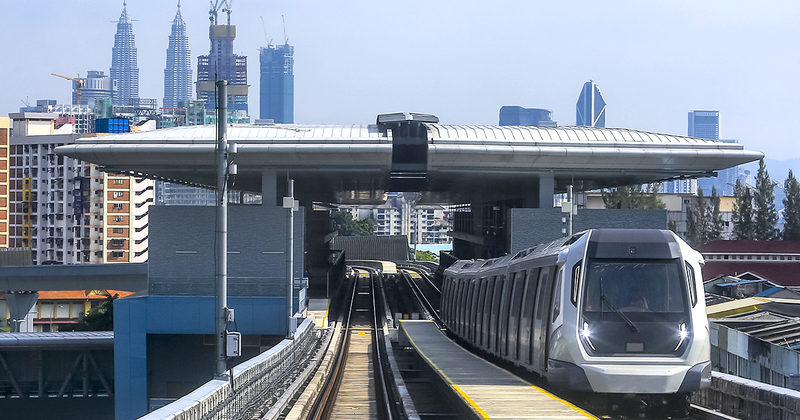 Saville Cheras and Sri Raya station are connected via a 700m direct access bridge that is located at level 5. Giant hypermarket, Leisure Mall, and Cheras Sentral Mall are also nearby. 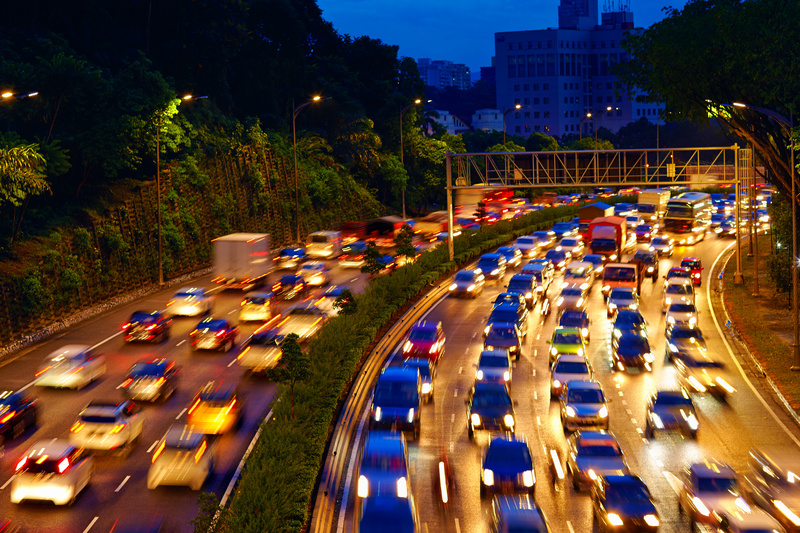 Isn’t it great to live in a property with easy access to public transportation and malls? Definitely! Cheras Perdana Ria Apartment has three layouts which are 550sf (studio), 980sf (3 bedrooms) and 1350sf (4 bedrooms). Just like most apartments and condominium, it also has amenities such as parking spaces, playground, jogging track, and barbecue area. Cheras Sentral Mall, Cheras Traders Square, and Aeon are only 3 to 5 minutes driving, which is close enough for a quick shopping. 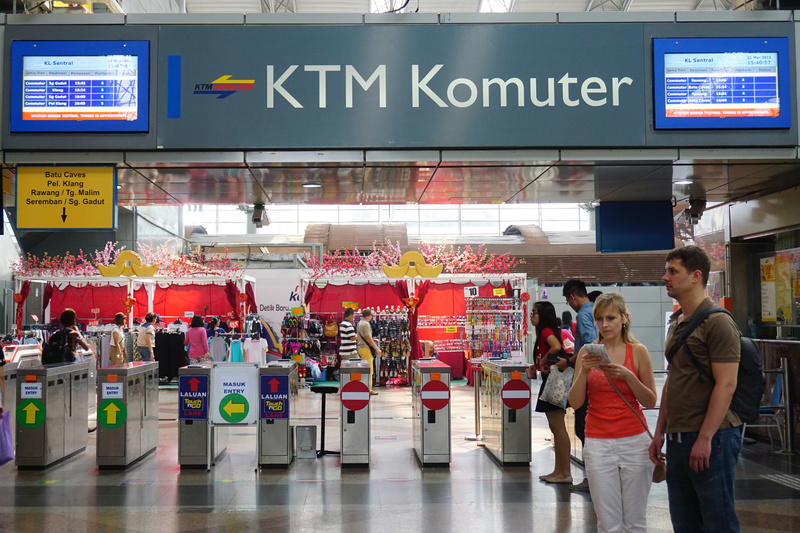 Residents can conveniently hop onto the MRT at Bandar Tun Hussein Onn station to get into the city. It is five stops away from Kajang, making travelling within Selangor and KL much more convenient. On top of that, MRT feeder bus (T415) is also operational and it links the station with several residential areas within Bandar Tun Hussein Onn. Livia Residence is the third phase development of C180 in South of Cheras. This is an urban and enclaved area of Cheras where it caters corporate and residential sectors combined with entertainment. On top of that, this is the first residence in Cheras with Skyclub. Other facilities include a cafeteria, mini market, wading pool, and gymnasium. 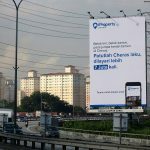 Travelling out of Cheras is also convenient as it has easy access to Seremban highway, Besraya highway, and SILK highway, which link to NKVE, LDP, and PLUS highway. Located in an established neighbourhood, 7 Tree Seven Residence is a high-rise property with sizes ranging from 896sf to 1,449sf. The complexes are inclusive of a launderette, landscaped garden, and a multipurpose hall. The location is considerably strategic as it is adjacent to hypermarkets like Tesco Kajang and Giant Saujana Impian. The nearest MRT station is Bukit Dukung, which is 1.5km from the property. It is also three stops away from the Kajang MRT station. Kajang station is also the interchange station to KTM Seremban Line. If you’re going towards KL city centre, the train on KTM Seremban Line passes through Bandar Tasik Selatan, Mid Valley, and KL Sentral. As Bandar Tasik Selatan and KL Sentral are the transportation hubs, they connect all intercity railway systems as well as interstate buses. 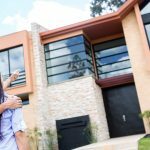 It is no surprise that buyers and renters in search of properties are opting for the ones near the mainline train stations. With MRT line 2 and 3 on the way, properties adjacent to the area will be an ultimate catch. For those looking to really maximise your property’s potential near MRT stations, just go through our listings and we are ready to help you!